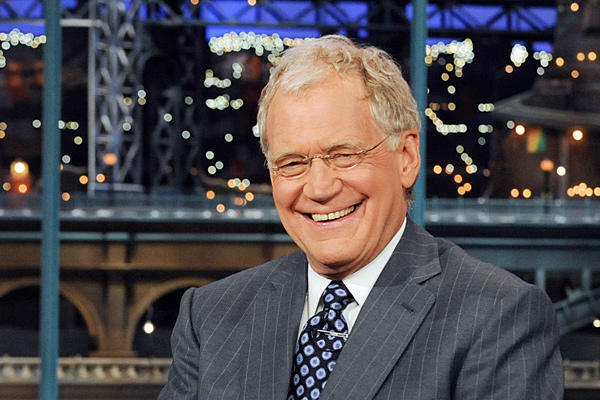 CBS has wasted no time in replacing David Letterman on ‘The Late Show‘, since Letterman announced his retirement last week. 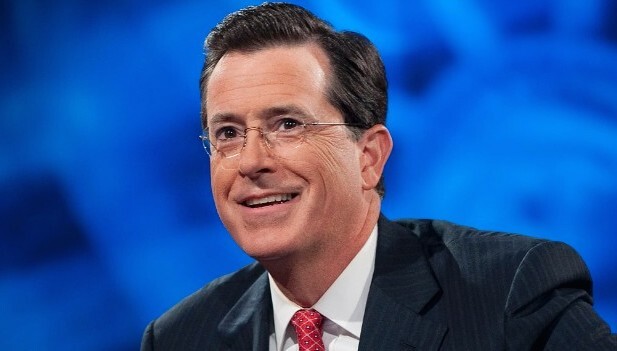 They asked Stephen Cobert of the ‘Colbert Report‘ on Comedy Central to take the reigns to which Colbert accepted. Colbert inked a five-year deal to take over the show, which has been on the air since 1993. This is going to be AWESOME!! Congratulations Colbert, you deserve it. *UPDATE* ‘The Colbert Report’ Suddenly Suspends Taping For A Week For Reasons Unknown!!! This entry was posted on Thursday, April 10th, 2014 at 12:22 pm	and is filed under News, Television. You can follow any responses to this entry through the RSS 2.0 feed. You can skip to the end and leave a response. Pinging is currently not allowed. « Interview With Tom Welling on ‘Draft Day’! !